Rising above Milford sound and the Hollyford River the Darran Mountains boast the best quality rock in New Zealand. This area is a classic New Zealand Alpine rock climbing destination. Home to routes such as "The Labyrinth", "lucky strike" and "The Bowen Allen corner". As well as world class alpine rock climbs the Darrans also has some of the best sport climbing the country has to offer. 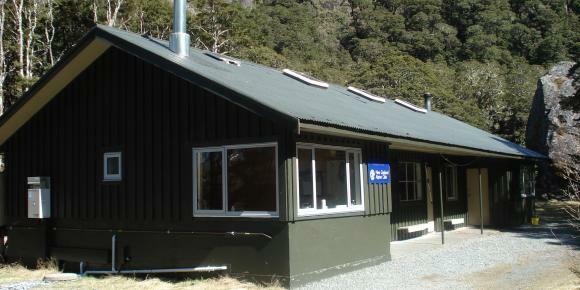 During this trip guides and guests stay at the NZAC Homer hut which is a cosy little hut tucked away in the bush of the upper Hollyford Valley. 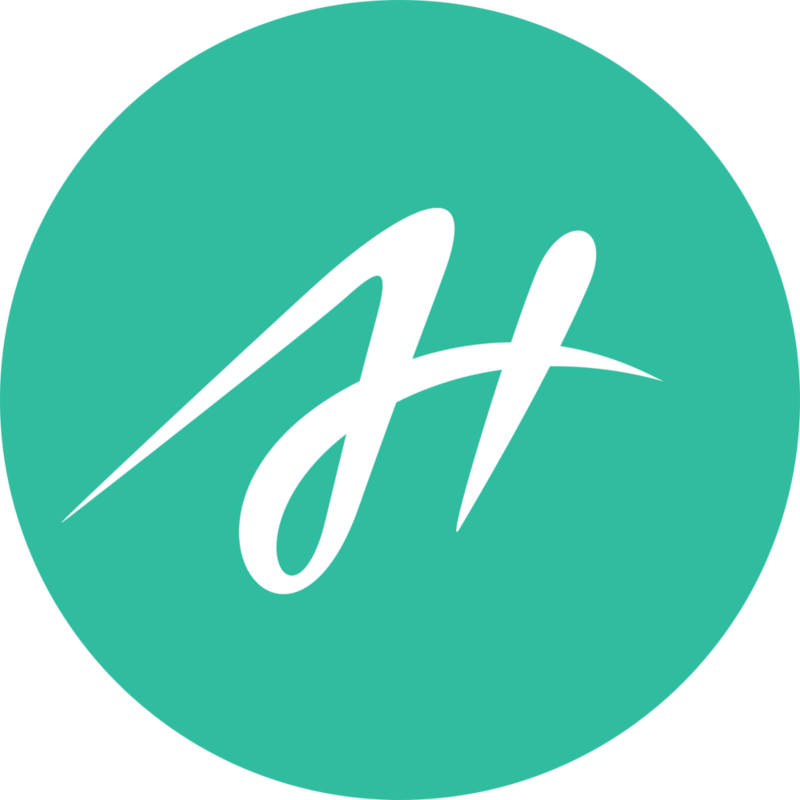 · Drive to NZAC Homer hut. · Climb a 7 pitch route on the Shotwell slabs. · Climb one of the Classics like "lucky strike" or "The Bowen Allen corner"
· Complete the Macpherson-Talbot traverse, A fun day of scrambling, snow travel and epic alpine views. · Drive back to Wanaka. 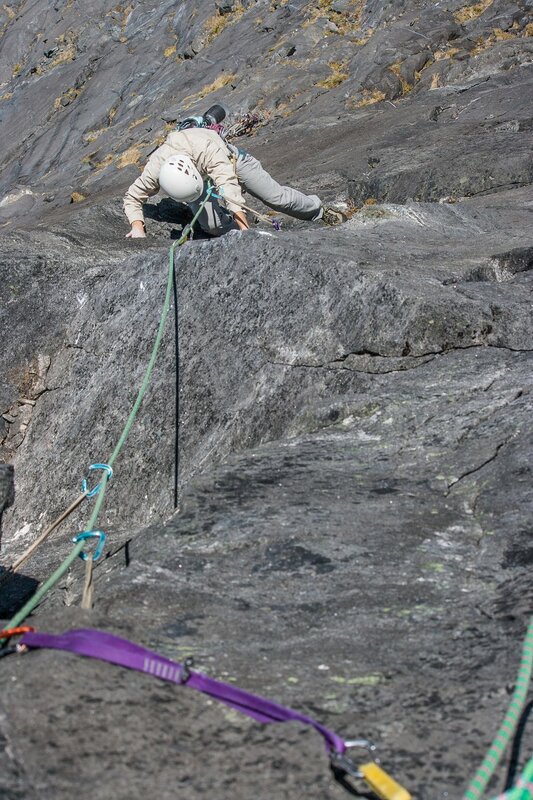 · This day generally includes a day of Sport climbing at the “Chasm” or “Babylon” but can also be adjusted to fit in another day of alpine rock climbing on Moirs Mate or the North face of Barrier Knob. Both the following climbs are approached by the Homer Saddle Traverse which is a long exciting scramble above the Homer tunnel. Both routes climb to the summit of Moirs Mate! This Classic route was put up in 1972 and has become the classic route on the Diamond face of Moirs mate. 8 pitches of engaging slab and crack climbing. Great climbing, exciting positions and epic views put this route up there with one of the best moderates in the country! 8 pitches- Grade 17. This day involves hiking to the homer saddle and instead of turning south, this time we turn to the north and scramble up "Talbots Ladder" to near the summit of Macpherson. Now a crossing over snow slopes leads to Traverse Pass and down to Gertrude saddle. From the saddle we follow the trail back to Homer hut! The Cleddau Valley is the valley that drains into Milford sound. Inside this large glacial valley are three of New Zealand premier sport crags with three different characters! Babylon is a huge expanse of orange rock next to the Cleddau river, bolted sport and multi-pitch routes that start off extremely technical and get steeper and more pumpy the higher you go! 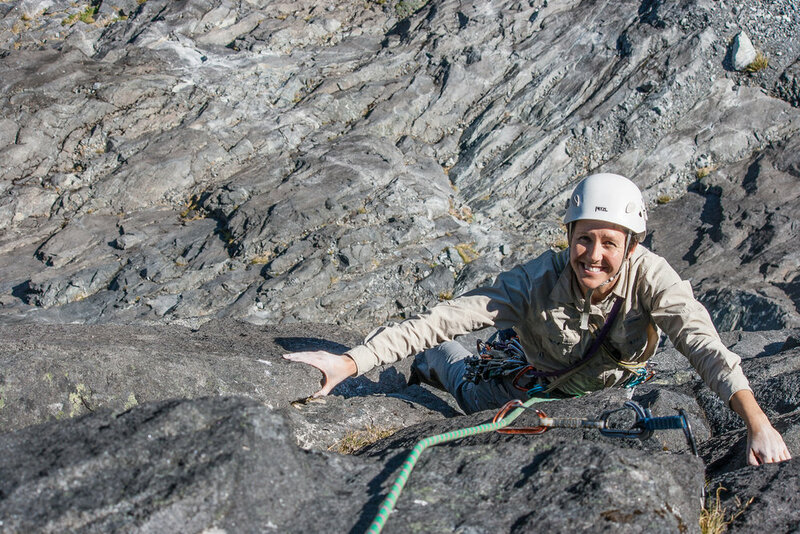 Perched above Babylon with great views of Miter peak and Milford sound Little Babylon provides one of the most exciting sport climbing experiences in the country. Wildly steep terrain on beautiful red stone. This crag is so steep if offers dry climbing in even the heaviest down poor! The following route is approached by hiking to Gertrude saddle and then over Barrier Knob to the north face.